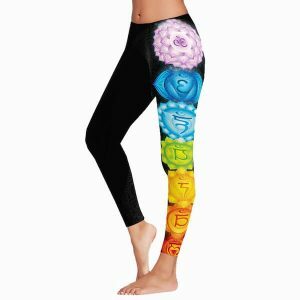 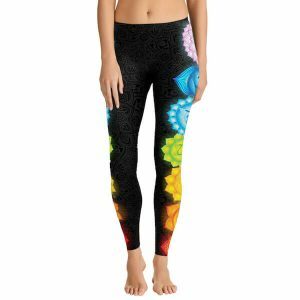 Buy our amazing “Inner Peace” Lotus Yoga Pants. 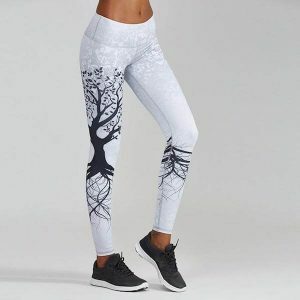 Say goodbye to those plain leggings that don’t do your personality any justice. 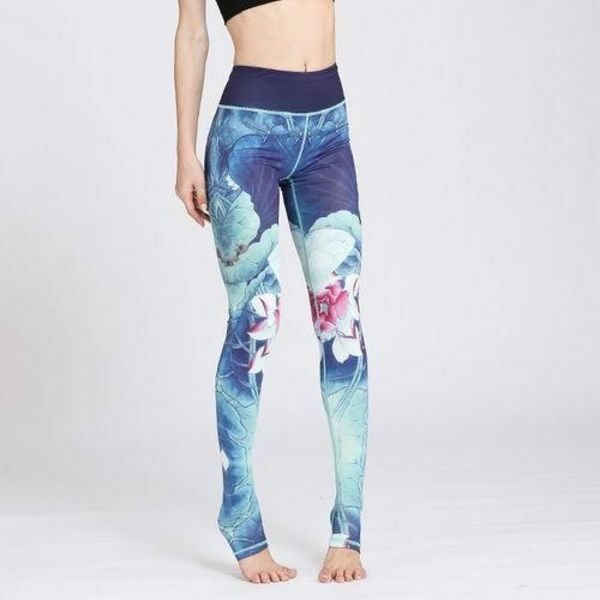 These Lotus yoga leggings are Perfect for yoga sessions or just going out for a walk. 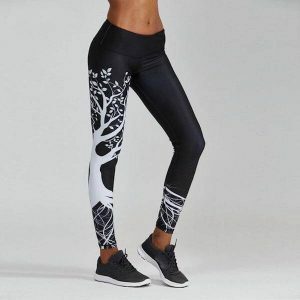 Great with other indoor or outdoor exercises like pilates, dancing, exercise, and jogging with its non-restricting and free flowing style.